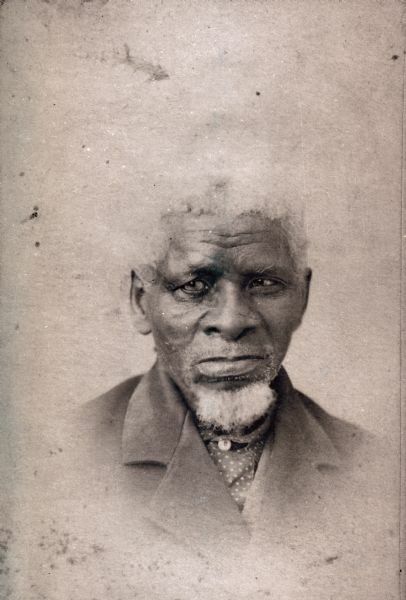 Portrait of John Greene, an original settler. From the Ollie Greene Lewis Collection, courtesy of Grant County Historical Society. Original photos at Cunninham Museum, Platteville, Wisconsin.